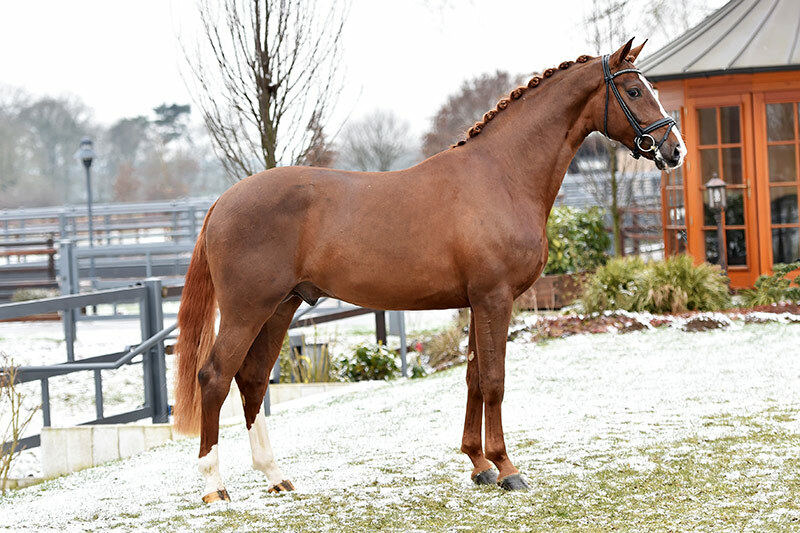 A premium stallion in of the south German approval in Munich, Dominy impressed with his type and beauty, as well as his exemplary gaits. His sire, Diamond Hit, is a successful stallion sired by the trademark stallion Donnerhall. 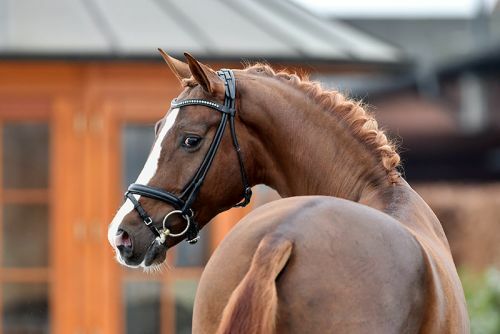 His dam, SPS Parole d'honneur was champion mare of her SLP in Bavaria; she was successful in dressage competion and produced three State Premium mares and two licensed full brothers. 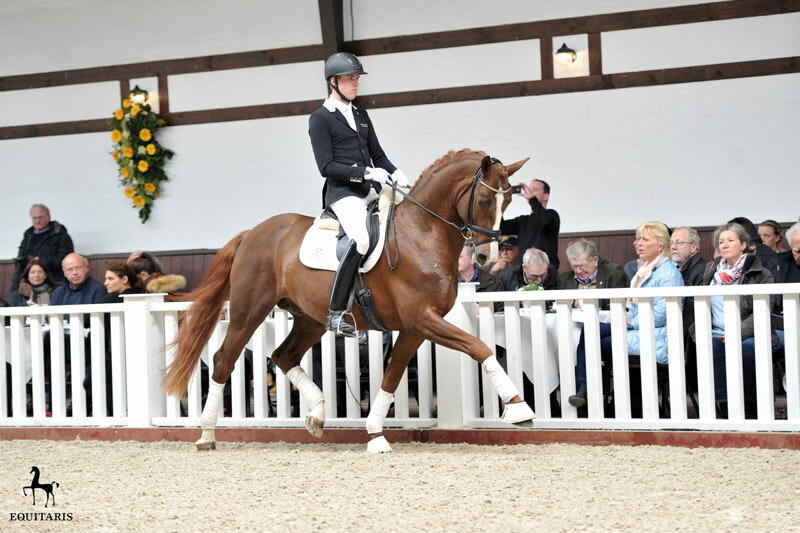 Diamond Star won the 2009 the Bavarian championship, finished fifth in the Süddeutsche championship, took part in the National Championships and recorded S rankings in his new homeland, Australia. The dam's sire Pour Plaisir comes from the Trakehner El.H. 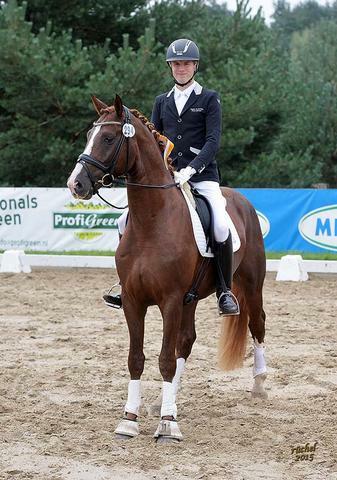 Partout, by Arogno, who competed under Anky van Grunsven internationally in Grand Prix classes. 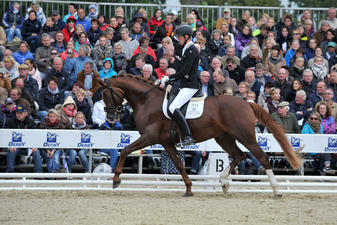 He also won under the young rider Anna-Lena sand to St. Georges level.  Three of his sons have been licensed. 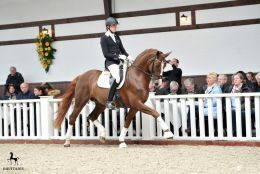 The granddams Piacenza and Finesse were placed in dressage and Springprüfungen. 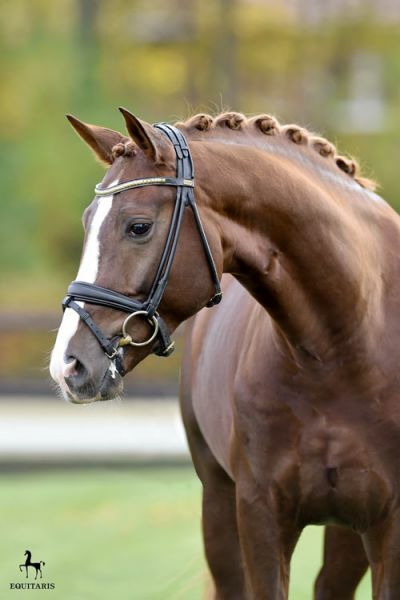 In the third generation is the Champion Stallion, Pik Bube I son, Piaster, Stallion of the Year for 2002 in Bavaria. St.Pr.St. 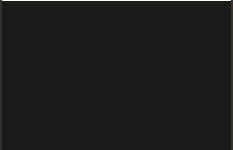 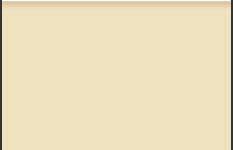 Parole d'honneur	 Pour Plaisir	 Partout / T.